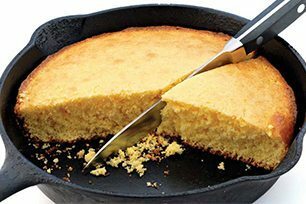 Cast iron cookware has been used for hundreds of years, and is one of the most sturdy cooking materials used. These cherished items are often passed down through generations, and are considered heirlooms. If you see a piece of this old cookware in good condition, it has been handled with great care. Cast iron cookware is still produced today by some of the same manufactures as their sought after vintage counterparts. 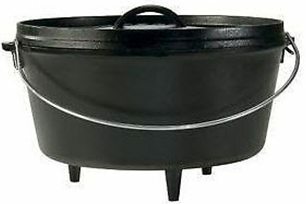 Companies such as Wagner Ware, Griswold, Lodge, and Le Creuset have always been on the cutting edge when forging these great pieces, which adds to their collect-ability. Our guides below will help answer common questions from pickers, buyers and sellers.